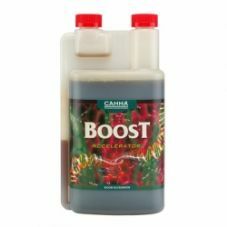 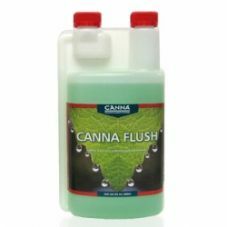 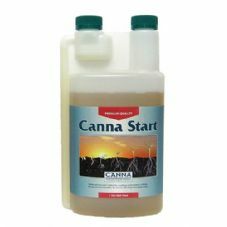 Canna is the producer of market leading nutrients and growing mediums for the cultivation of fast growing plants. 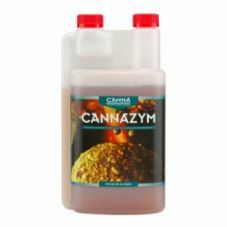 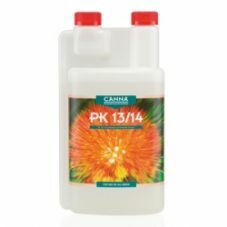 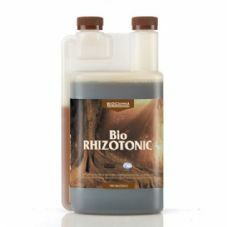 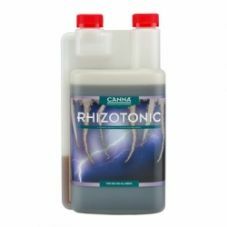 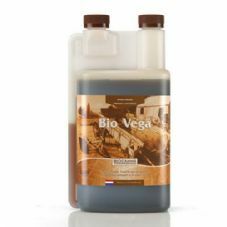 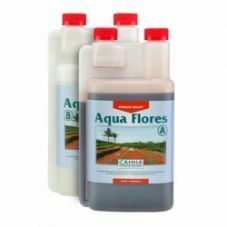 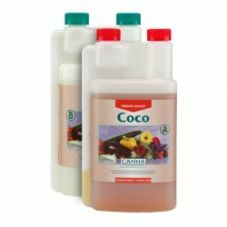 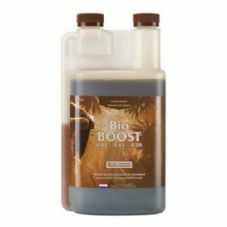 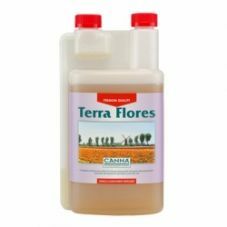 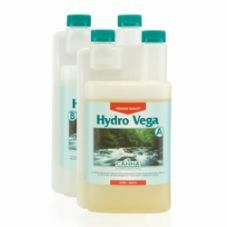 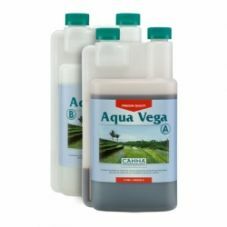 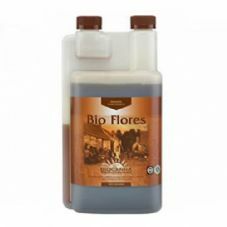 Founded in the early 1990s, they use carefully balanced and integrated blends of the finest main and trace elements for each hydroponic nutrients. 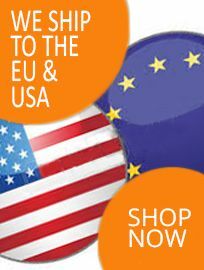 © Copyright Wakefield Hydroponics All rights reserved.